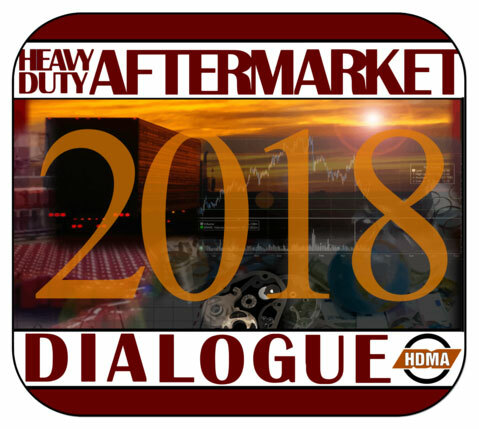 Heavy Duty Aftermarket Dialogue 2018 — MacKay & Company, Inc.
MacKay & Company was in the news at this year's HDAD! The day prior to HDAW, MacKay & Company and HDMA co-sponsored a day dedicated solely to the Aftermarket. The day was jam-packed with a number of lively panel discussions, a look at the current Economic status and a dive into the Aftermarket. Those who attended noted that it was a worthwhile day that provided great insight and perspective. We would love for you to join us next year! Please mark your calendar for January 28, 2019. The following articles were written by a number of newS sources; we certainly appreciate the coverage!